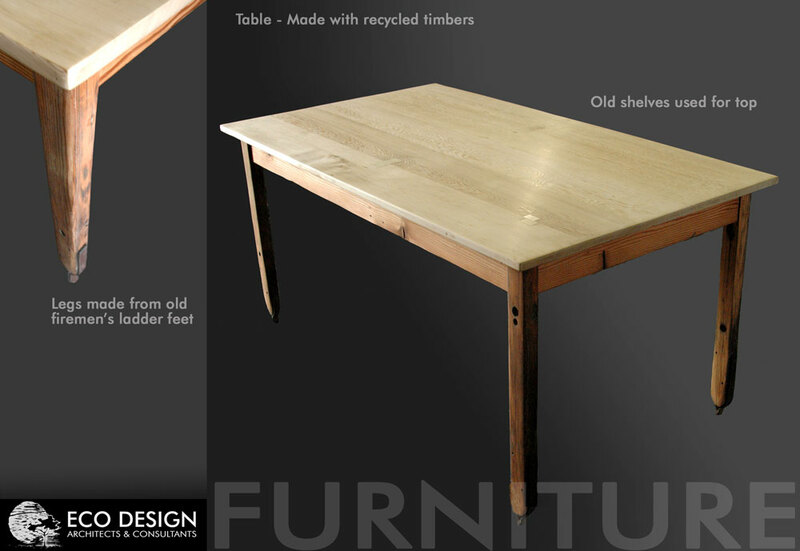 All our furniture is custom designed to the client’s needs & specifications. 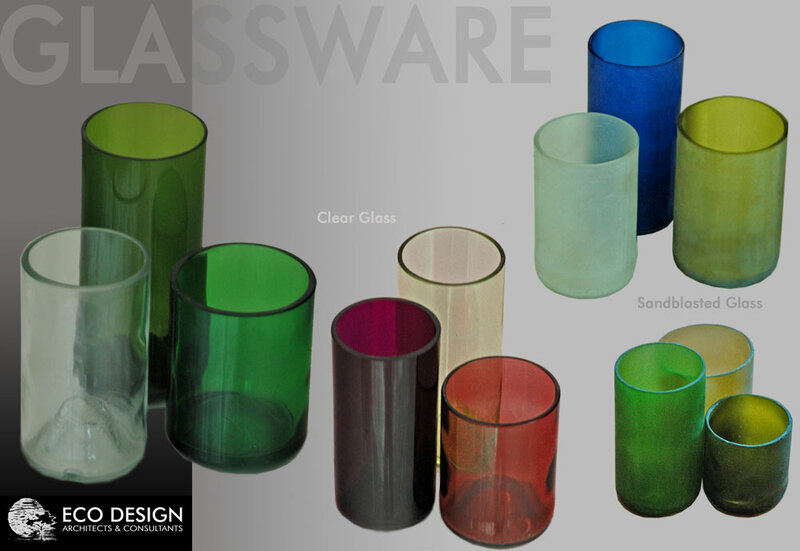 Beautiful, handmade frosted or clear glasses are made from recycled wine bottles and can e.g. also be used as pencil holders.